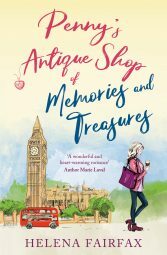 Are romance writers devaluing their work with free and discounted books? What do you think about free and discounted ebooks? Do you have hundreds of them on your ereader that you never read? 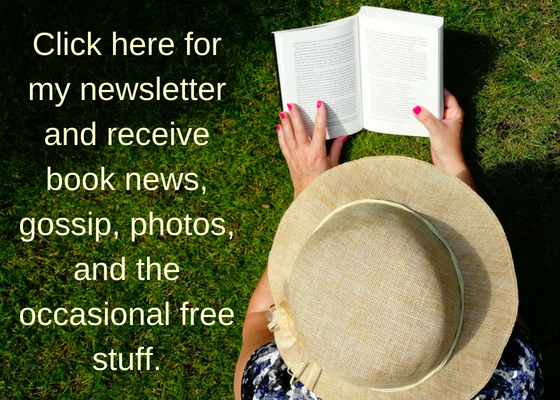 Would you sign up to someone’s newsletter just to get a free book? 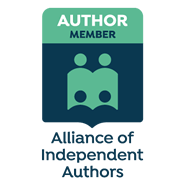 Or do you think, “Why bother signing up to a newsletter, when there are thousands of free ebooks on Amazon all…… Continue reading Are romance writers devaluing their work with free and discounted books?